She is the youngest daughter of Prince Andrew, the Queen's second-born son. 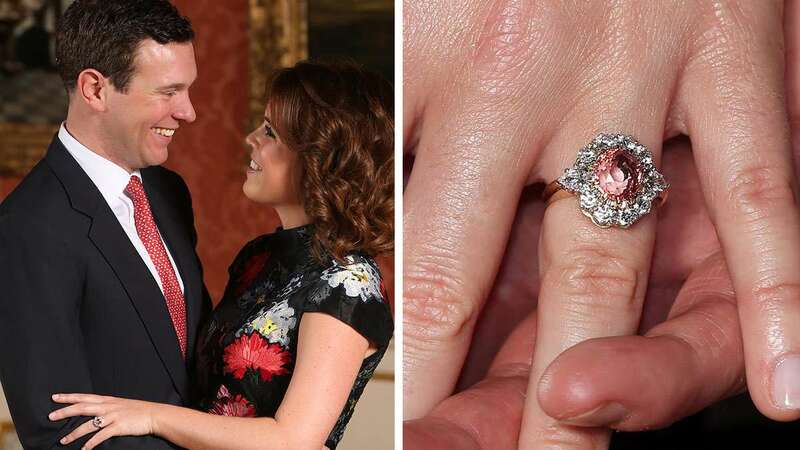 It looks like the Royal Family has more than one wedding to plan: Princess Eugenie just got engaged to boyfriend Jack Brooksbank. The two got engaged in Nicaragua in January 2018. Princess Eugenie is the daughter of Prince Andrew, the Queen's second-born son, which makes her Prince Harry and Prince William's cousin. She works full-time as the Associate Director of a contemporary art gallery; she juggles this with her royal engagements. Now let's talk about the ring: Eugenie's gorgeous engagement ring is a Padparadscha Sapphire surrounded by diamonds. It's been the talk of the town because it looks like the ruby engagement ring her father gave her mother, Sarah Ferguson, when he proposed in 1986. The wedding will take place later this year at St George's Chapel in Windsor Castle—the same venue where Harry will marry Meghan Markle in May.